As a golf teacher and coach, I understand how important driving distance is. I have yet to have a student ask me if I can help them hit it shorter. 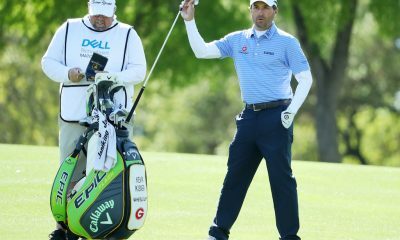 As statistical analysis has continued to improve, the importance of distance and how advantageous it is has come to the forefront. 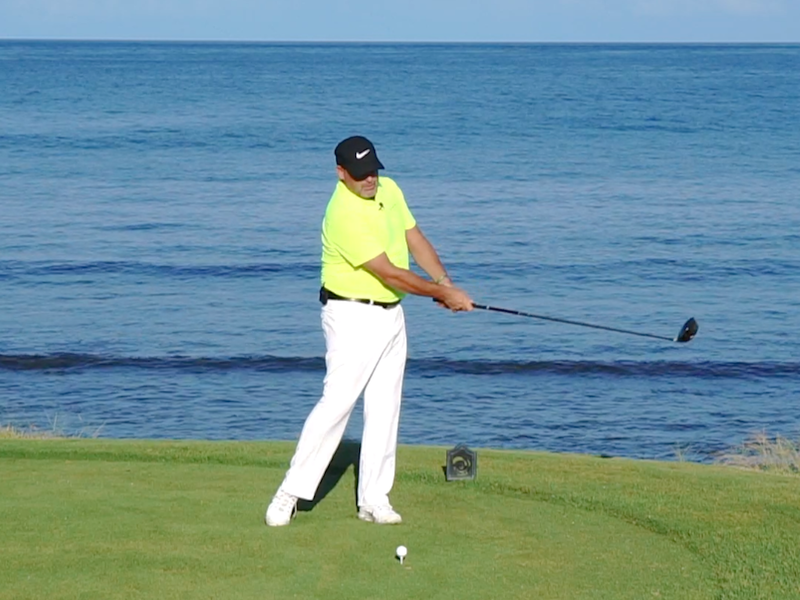 There are two primary ways to increase distance, especially with the driver. 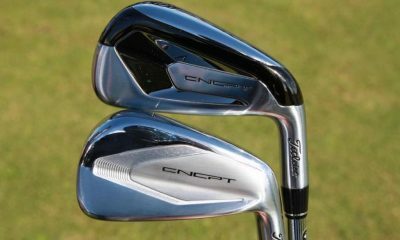 The first is to increase clubhead speed. This is what I see most golfers trying to do when they want more distance. They reason that the harder you swing the farther the ball will go. That’s sound reasoning, but it doesn’t always work. 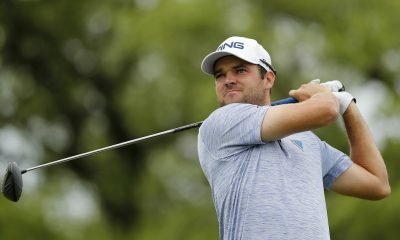 The second way, and arguably easier way to increase distance, is to increase your efficiency, because a more efficient swing creates more ball speed and better launch conditions, thus increasing carry and total yardage even with the same clubhead speed. I find it much easier to improve distance among my students by attacking efficiency rather than speed. This is not to say that you cannot and should not try to increase speed, but speed without efficiency will have minimal impact on your overall yardage. 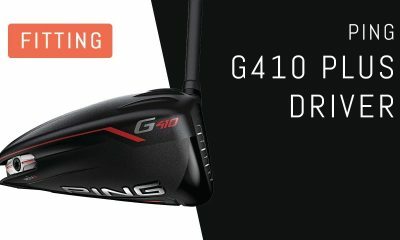 So what makes a driver swing efficient? Center contact and the proper launch conditions. If you struggle with both, don’t worry. I have a drill to help at the bottom of this story. Ball speed off the center of the club face will always be higher than the ball speed from a mis-hit shot with the same clubhead speed. 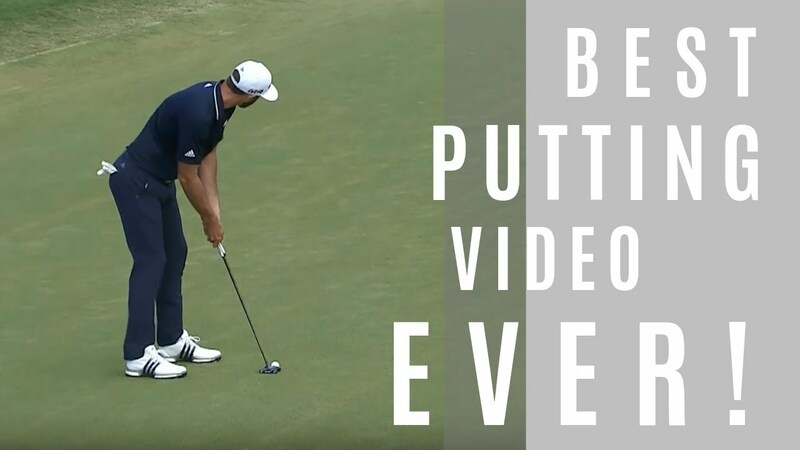 Also, off-center hits — especially with the driver — greatly influence the flight of the ball, and can cause a good swing to produce off-line shots. Worst place to hit the ball for ball speed: Low, heel. Best places to hit the ball for ball speed: Center, slightly high toe. High launch, low spin is what you always hear is the secret to more distance — and it’s not so secret anymore to distance. 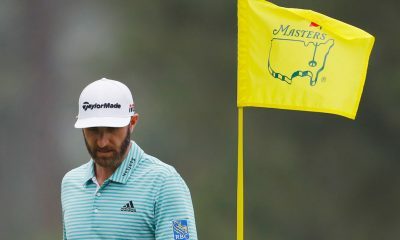 While the statement is generally true, golfers need to match their launch angle and spin rate to their swing speed, as well as their angle of attack to get the absolute most distance off the tee. As you can see from the Trackman tables below, every clubhead speed has an ideal launch angle and spin rate for maximum distance. A swing speed of 80 mph will not create optimal distance if it is matched with the optimal launch angle and spin rate of someone swinging 120 mph, and vice versa. Across the board, however, what’s apparent is how much more driver distance golfers can create when they hit up on their driver rather than down. I’m routinely asked if the driver swing is the same as the iron swing, which requires a downward angle of attack because the majority of iron shots are hit off the ground. Although I do not always say this the answer is no, the swings are not the same. 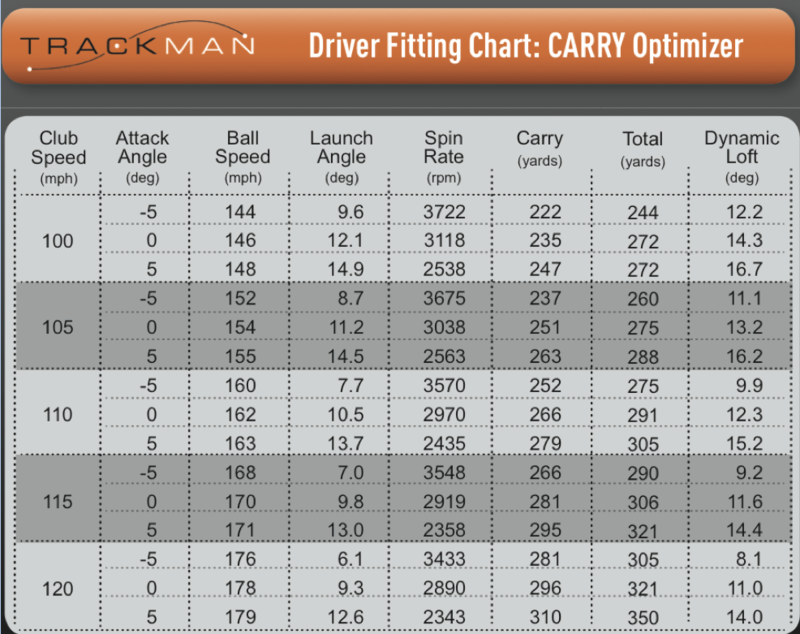 Trackman data, as well as video studies and pressure traces prove it. 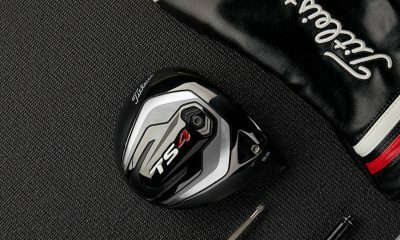 The driver has the shallowest average attack angle of any club in the bag. We also see the most rearward head movement with the driver of all the clubs, particularly halfway down into impact. 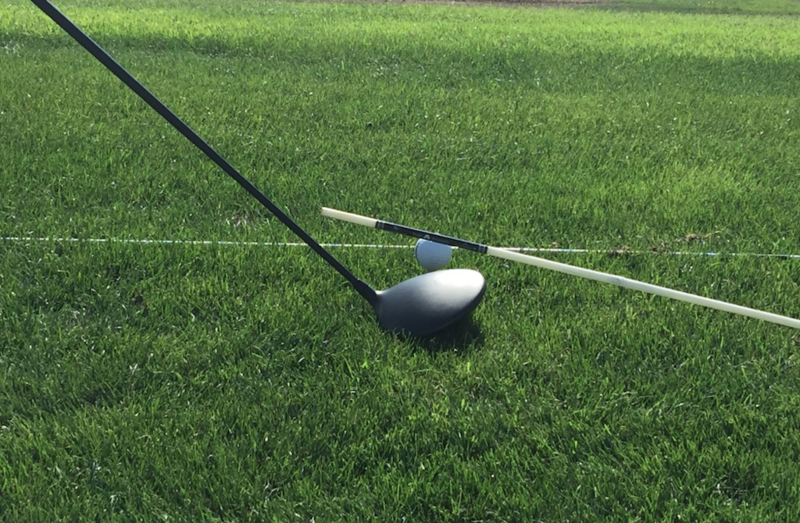 Ideally the head is staying back, allowing the driver to move in an upward fashion sooner. That’s what enables some golfers to optimize their launch conditions, contact and overall distance with the driver. For some golfers this is an unconscious act, something they have developed over time through feel and adaptation. For those of you who struggle with distance and have poor launch conditions, however, the drill below is an excellent way to quickly get the correct feel for how the driver should move through impact for optimal launch conditions and total yardage. Tee a ball up so that it is about 3/4 of an inch above the crown of the driver. Then place an alignment stick in the ground about 6 inches behind the ball and six inches above the ground. 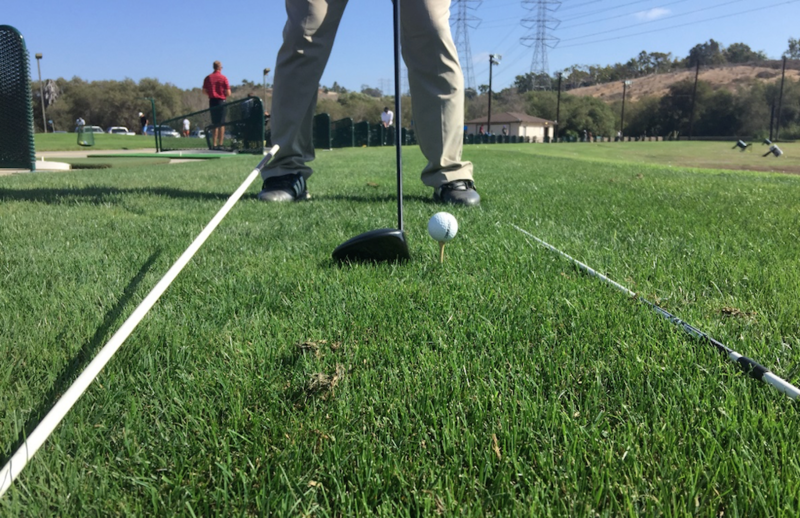 Lay another alignment stick on the ground 6 inches front of the ball to promote an upward move through impact. The swing back and through under the stick, trying not to hit it, while smashing a big drive. This station will create an environment where you can only hit the ball solid by missing the sticks. Such feedback is critical to making this change. Originally from Portland Oregon, Devan played collegiate golf at College of the Desert in Palm Desert before transferring to San Diego State. In 2007, he started working for Jim McLean at PGA West. 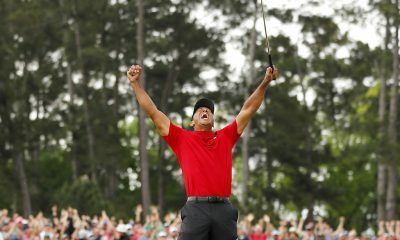 There Devan was able to spend significant time with Jim McLean and was subsequently asked by Jim to move to the TPC Doral location in Miami, Florida, to be his Personal Teaching Assistant. At Doral, Devan was able to teach with Jim in every golf lesson, clinic and school that he taught. Some of the notable players he worked with while Jim’s assistant were Greg Norman, Keegan Bradley, Lexi Thompson, Eric Compton and Vaughn Taylor. Devan also aided Jim in the writing of his Death Moves book in 2009. In 2011 Devan was offered a Master Instructor position at The Jim McLean Junior Academy in Dallas/Fort Worth. 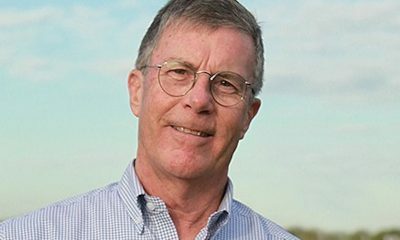 He spent the next five years helping develop some of the best Junior golfers in the country. 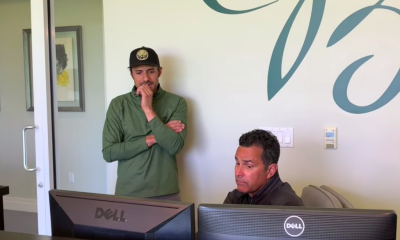 In addition to Jim McLean, Devan has had the opportunity to spend significant time with Mike Bender, Jim Hardy, Hank Haney, Chuck Cook and Jim Flick. The culmination of this time has helped shape the way Devan teaches golf. 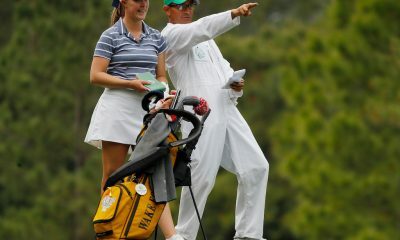 Devan enjoys working with players of all abilities from the High Performance Junior to the Weekend Golfer. When I try to get the positive AoA, I either: Hit a high weak fade or a roping mid height hook. And I have a tendency to have my weight shift backwards. Roughly 92-95 mph with driver…. 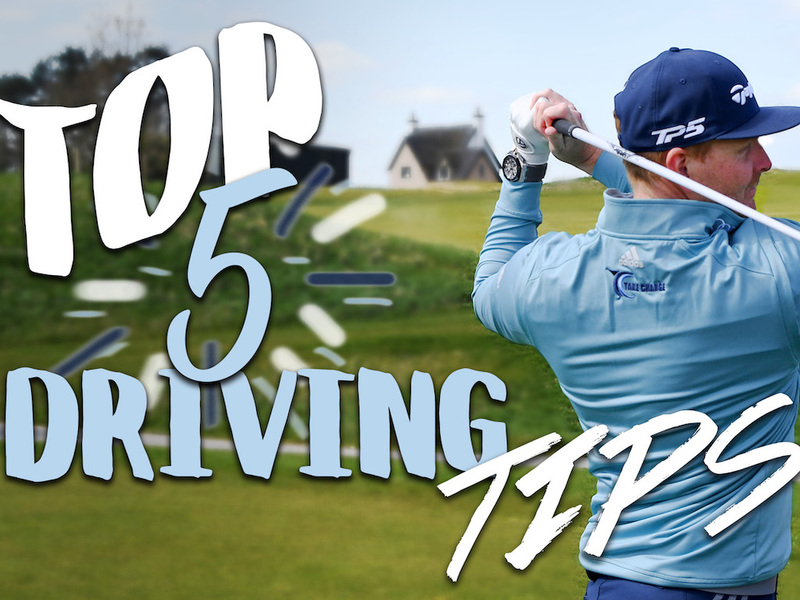 Most likely another part of your swing is too steep such as your hand path club path or both and therefore you must stay excessively back with your weight through impact in order to not hit down on the driver. My suggestion is to shallow out your downswing and perhaps downswing feeling more rounded and that should help both your angle of attack and weight shift. Hitting driver with a positive AoA is difficult but can be a game-changer because of the distance and ability to cut corners with the high ball flight. I believe it should be part of instruction from day 1 for every golfer. Sadly, reality is far different. Yes it does not mean you have to hit up to be a good driver. However for most of students who needs more distance this is much easier than changing club head speed and also a faster process. I agree with your idea! I’ve seen the Trackman charts many times, and I still don’t get them. As far as I can see, all they say is that hitting 5 degrees up is better than 0 degrees or 5 degrees down, regardless of your swingspeed and driver loft. Says nothing about the optimal launch angle or spin rate. The charts down the right side show ideal launch and spin. This can be created from a combination of club fitting and swing and does not necessarily need to be created from attack angle alone. I get what you are saying and agree. I hit down on the driver. On Trackman its been as much as -9.5. My issue in trying to correct it is – the more I try to hit up on the ball, the more I end up hanging back my weight shift. I tend to hit off right foot and have a horribly high climbing slice that rarely stays any where near the fairway. What can i do to help get beyond that flaw? So in your case, you may be getting your steep angle from the arms or club or both. Also make sure that you play the ball far enough forward otherwise you will have to hang back to create a upward blow. Use the classic image of Hogan swinging under a plane of glass and try to see if that helps shallow your a of a. Drop your right foot back 4 inches and concentrate on swinging in to out. In other words, poke it down the right field foul line. 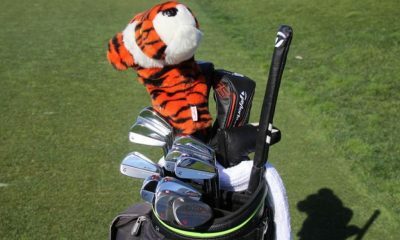 Maybe you need to chop an inch off your driver shaft. Try to hit a draw, maybe it will go straight. It all depends on the players golf swing dynamics as well as the club characteristics. Not all players (amateur or professional) require an upward angle of attack. To say it does is absolutely incorrect. for max distance you do. care to offer any bro science for us, bug? I totally agree. 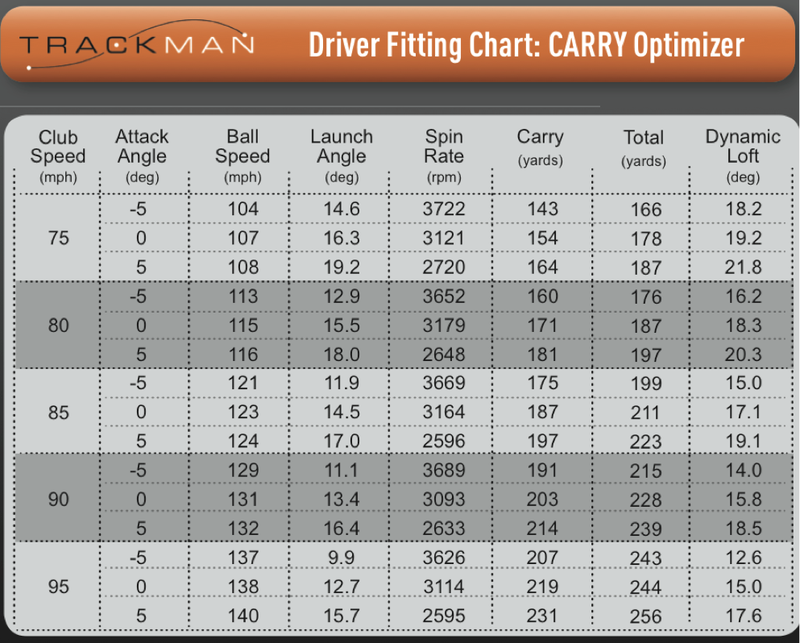 I fact as the Inventor of trackman will admit the lower the spin loft the less control of the direction you have. Therefore there is always a risk reward with improving certain aspects of your swing. However for many people who need distance improving the launch conditions can quickly give them the added yardage they need. There have been more amateur swings messed up by trying to hit their driver with an upward attack angle. The best thing amateurs should do is swing level with the driver. To this point…is it actually important to ‘hit up’ on the ball? If I can reproduce the ‘ideal’ launch angle (say with a level strike and a higher lofted club) won’t my distances be identical? Hi Larry. 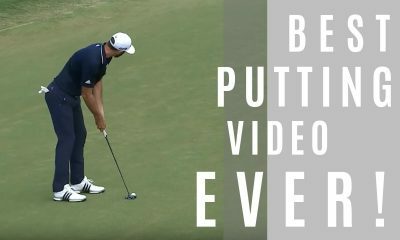 I agree, ever since this”you MUST hit up with your driver” appeared in mags and on-line teaching my game has plummeted . At worst I’ve hit the turf 6″ before the ball and bounced the driver right over the top of it! Now I’m trying a flat to very slightly downward strike my game is getting back to where it was 2 years ago. This theory almost made me give up this great game. Cheers all , Nige . Hi Larry, I do think hitting level or up can greatly benefit most amatuers from a distance perspective. However as you eluded to, doing so the wrong way or hurting contact and directional control is not worth the attempt.